Thanks for this insightful review! I like Gemmell when I'm in the mood for his rough-around-the-edges style of writing. 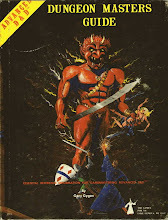 When I say that, I mean he's got some warts here and there when it comes to his turns of phrase, some characters being a bit indistinguishable from others, and a bit of plot recycling (there seems to be a good bit of that when it comes to the Drenai books). 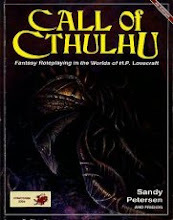 But then again, he makes up for all of that with moments of prose that border on poetry, and his passion for crafting tales is undeniable, as is his ability as a storyteller. 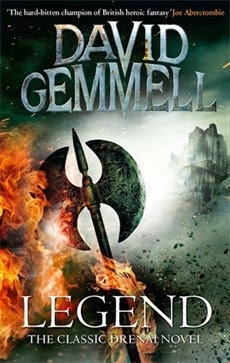 In the past I've considered Gemmell the Hemingway of heroic fantasy, for his workmanlike style of writing. I'm not sure how on the mark that comparison is, but there you have it.